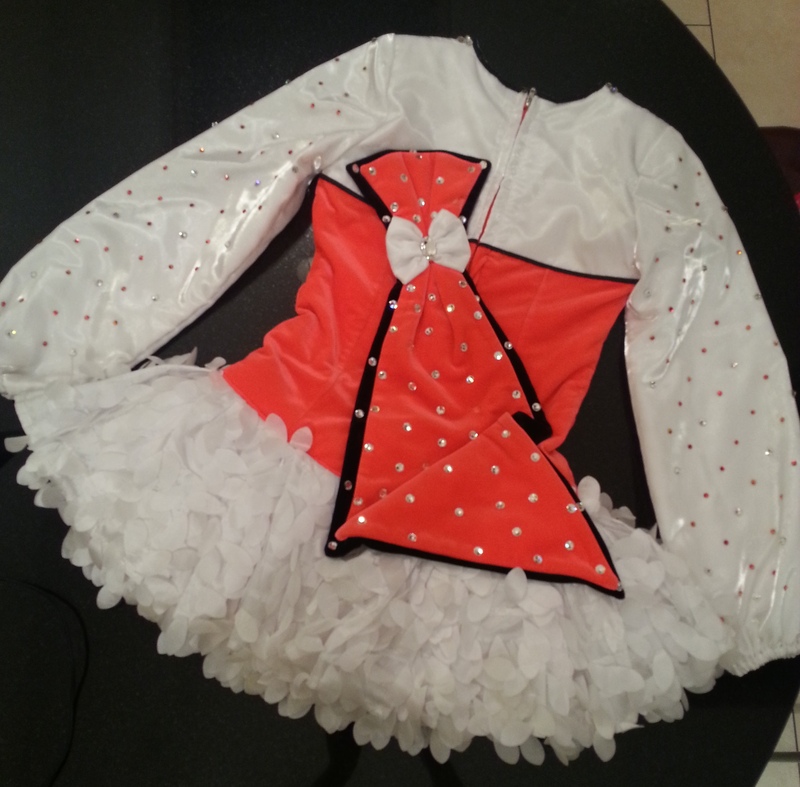 Beautiful Siopa Rince dress. 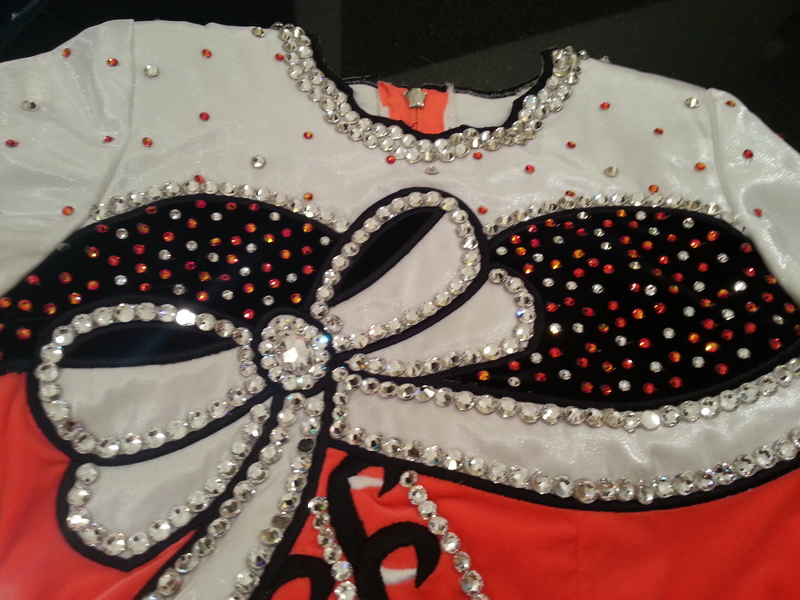 The dress has an orange and black bodice and is sparkling with Swarovski Cyrstals. 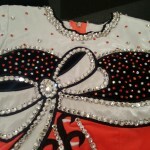 It features a beautiful eye catching crystal bow. It would suit age 11-14 years. Selling due to growth spurt. Stored in a pet free and smoke free home. In beautiful condition. Asking Price: €550. Shipping costs are not included in the asking price. Sale is final.